On August 31, 1997, the world was shocked when Princess Diana was involved in a car crash that took her life. 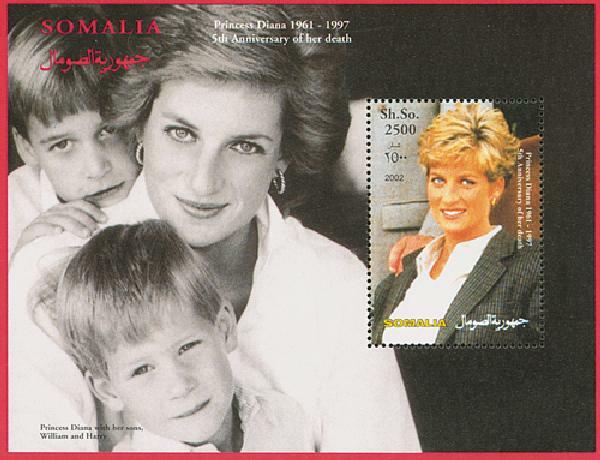 Born on July 1, 1961, Diana had a privileged childhood, growing up at the Park House, owned by the Royal Family. She met Prince Charles at a party in 1977 and the two began to date. Diana quickly went from living a private life to being a public figure. She was photographed almost everywhere she went and became a fashion icon. Prince Charles proposed in February 1981, and the pair were married that July. It was one of the most anticipated wedding’s of the century, watched by 700 million people worldwide. Less than a year later, Diana gave birth to her first son, William. And Harry was born in 1984. Despite their royal heritage, Diana insisted her boys have as normal a childhood as possible. As a princess, and more importantly, a member of the royal family, it was expected that Diana show an interest in charity and give back to those less fortunate. Diana did so much more. She had a genuine concern for the well being of others and did all she could to help them and make their situations known throughout the world, encouraging others to help too. Despite being divorced from the future king of England and having her name constantly in the press, Diana felt like her life was just beginning. In 1997, she began dating her long-time friend Dodi Al Fayed, the 41-year-old son of an Egyptian billionaire. That August, the happy couple vacationed in Monaco, Italy, and Sardinia before stopping for a night in Paris. Hounded by paparazzi every where they went, they used a decoy car so they wouldn’t be followed. However, their driver was reportedly drunk and driving too fast and crashed the car in a tunnel. Attempts were made to save Diana, but her injuries were too severe and she died at 4:00 that morning. 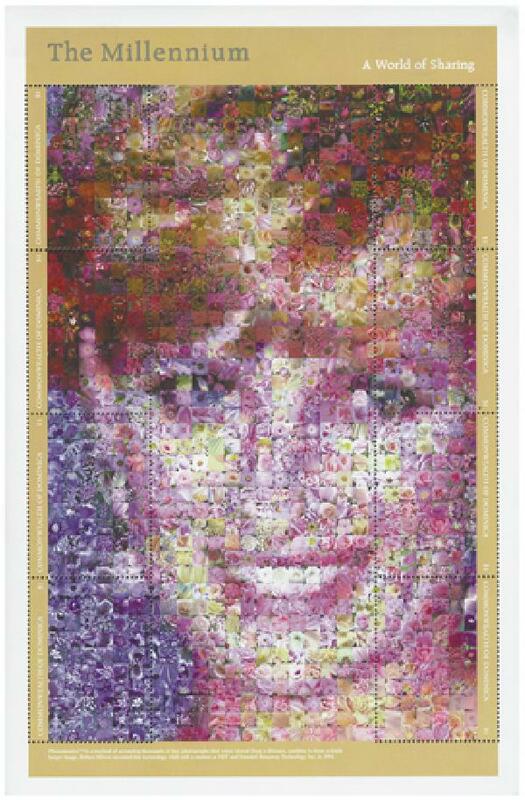 The world was shocked at the announcement of her passing and millions traveled to London for her funeral on September 6. Despite her tragic death, Diana’s sons have carried on her charitable legacy, informing a new generation of their mother’s good works. var stringTooltipValues = "bad, poor, ok, good, super"; var arrayTooltipValues = stringTooltipValues.split(', '); var postid = 3739; var ajaxurl = "https:\/\/www.mysticstamp.com\/info\/wp-admin\/admin-ajax.php"; var size = "large"; var loggedUser = false; var voteIfUserAlredyRated = false; var loaderHtml = "
5 Responses to "This Day in History… August 31, 1997"
I love this feature. I’m using it in an attempt to interest my children and grandchildren in history, stamp collecting, and genealogy. And it seems to have some effect! Another suggestion. 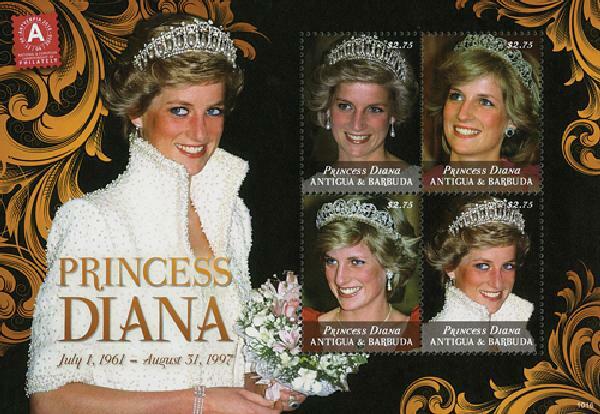 Could you add links to the individual stamps that have been featured in This Day in History? It would be nice to be able to go straight to the history account rather than wonder and search the history achieves to find it. Thank you for a great feature. I don’t believe Diana’s death was an accident. There are too many holes in the official account. Sometimes there really are conspiracies to take someone out, and there were plenty of “reasons” in this case. Check out the many books on the subject. Some of them are very, very unsettling. RIP, Diana, and may Justice someday prevail! I remember the exact place & time I found out about Diana’s death! I have always had an interest in the British royals as my Grandfather came from England to the states about 1900. I too, was very much involved in the British history, since I was stationed in London, at Grosvenor Square,.While serving I was picked to represent the U.S. Navy at the Princess Elizabeth Luncheon, at the Castle, where I was introduced to her and Princess Margaret. After the luncheon, I danced with Princess Elizabeth and Princess Margaret. It was something that I can remember as if it happened today. I was also there for the day that Prince Charles was born.Princess Margaret met me at the gate and invited me in to see the baby.